This is senior Marah Shulda’s third, and final, year on the JagWire staff. This year, she is a Mill Valley News Editor-in-Chief alongside Elizabeth Joseph and Katya Gillig. Outside of newspaper, Marah is involved in band as a drum major for the Mill Valley Marching Jaguars. She also participates in jazz band, SLT, Ambassadors, MV Outreach, MV Outfitters, swim team, is an NHS officer, on the Executive Leadership Team for Relay for Life and the co-president/founder of Youth for Refugees. 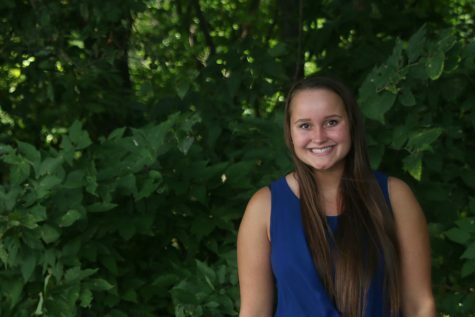 Outside of school, Marah works at Lake Quivira Country Club, volunteers at Shawnee Mission Medical Center, loves to hang out with friends, travel and read.